Every business has its fair share of challenges. Although you might be able to overcome them most of the time, there’ll undoubtedly be occasions where you recognise you need the support of a trusted adviser to help you work through your unique challenge and find a solution. Entrepreneurs Hub has worked at director and senior levels within very successful organisations such as Avaya, TechData and Virgin. There’s rarely a business challenge that a client brings to us that we have not experienced ourselves. Therefore, whether your challenge is lack of direction, problematic people, a poorly performing sales team, operational efficiency or a contractual issue, talk to us. WOULD YOU LIKE TO EXPLORE OPTIONS AND ASK FOR SOME ADVICE? We offer, with no obligation, an initial confidential telephone call with an Entrepreneur’s Hub Senior Director to discuss your situation. During the call, together we’ll agree whether there is further value in us meeting to review your business further. 70% of Business Owners fail to sell their businesses. 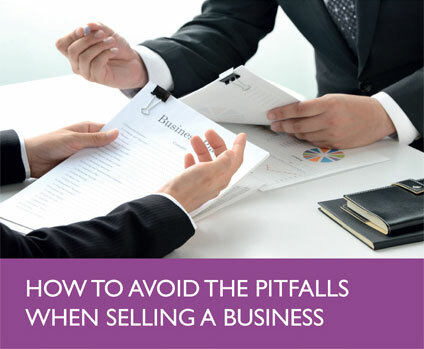 Find our why and how you can avoid the pitfalls.